First Friday is a professional networking group based in Brighton that meet on a monthly bases to meet, mingle, and enjoy great food. Specifically aimed at the professional sector, the club enables guests a chance to network with like minded business contacts. First Friday is renowned as one of the longest running and best networking groups in the city and we are delighted to have taken over the management of the group. Following the success of the August lunch, we are really excited to have the next lunch at No. 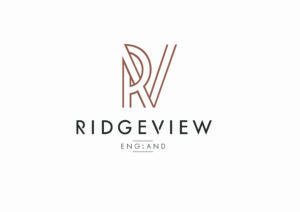 32 on Friday 7th September, with guest speaker Mardi Roberts from Ridgeview English Sparkling Wine . For all the details and to book your tickets click the link here.